It’s a few weeks into 2019 and new wave recording artist Joseph Philemon has finally come forward with his first record of the year after the release of his EP The Break of Dawn towards the end of last year. 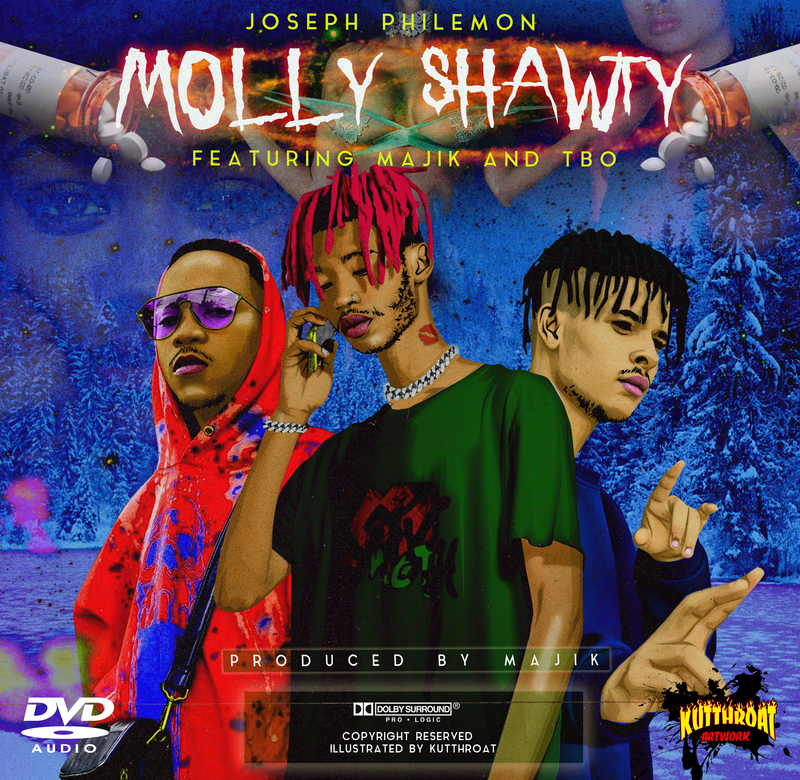 Joseph Philemon’s new pop-record titled ‘Molly Shawty’ also features Majik & TBO. The hard joint was produced by Majik.